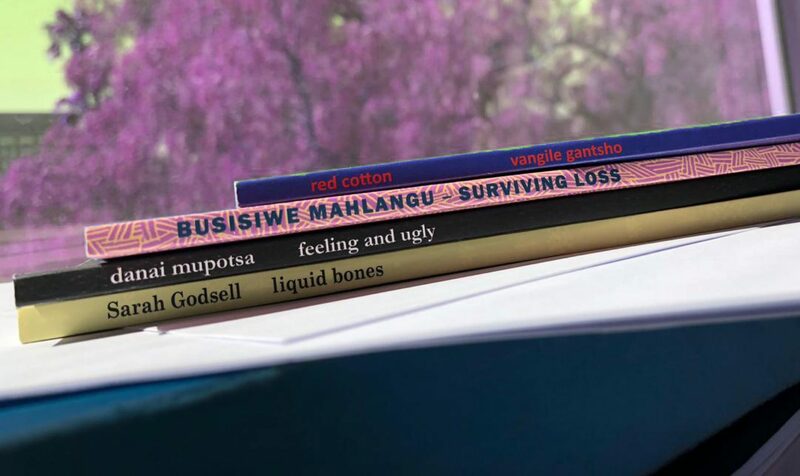 Our intersectional feminist press catalogue shows our currently available titles, for individual buyers and shop owners. Shop owners please contact us at getinfo@impephopress.co.za for a catalogue including RRP and discount rates. If you are in South Africa, you can buy directly from us at our website prices, shown on the catalogue. Please note that if we need to send the books to you postage will be added to the cost. Where to buy impepho press titles?